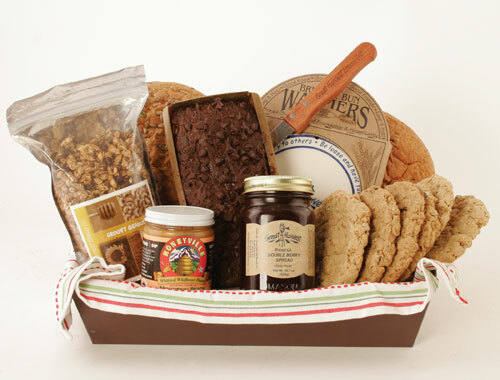 Baskets include product, gift basket, crinkle cut fill, cellophane bag, ribbon, and gift tag. The gift that works for everyone! Quick, easy and available in any dollar amount. Redeemable at over 200 Great Harvest Bread Companies nationwide. Bags include product, gift bag, tissue paper, ribbon and gift tag. Packages include product, bag, ribbon and gift tag. Call for prices. Feel free to stop in the bakery and we can help create a custom gift.